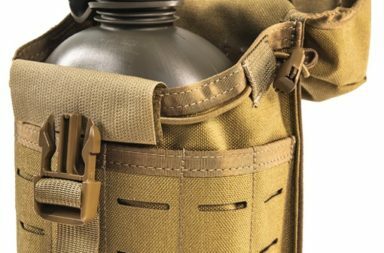 Crusader Gear Introduces New Scorpion EVO Mag Pouches. 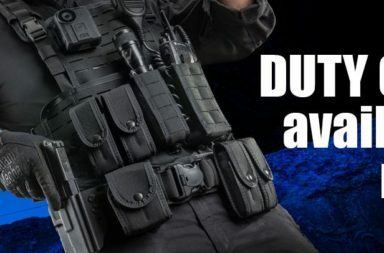 Maximizing space on your tactical gear is important–especially when you want to carry both a primary weapon and a sidearm. 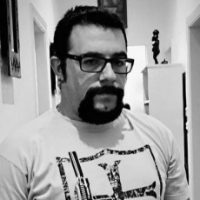 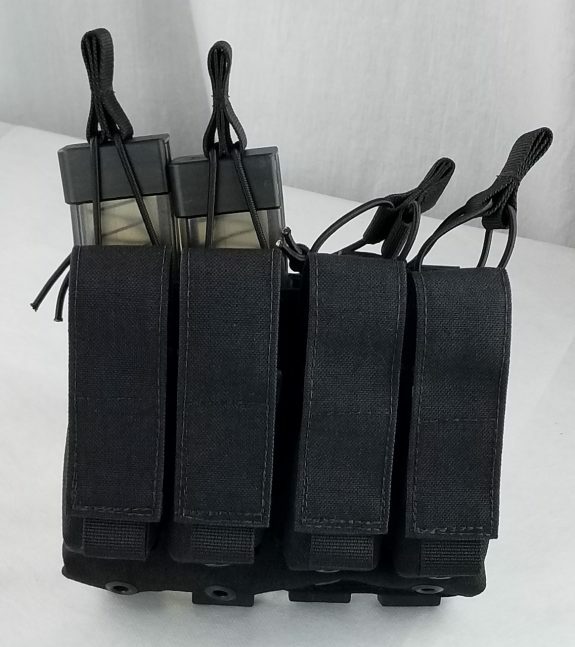 That’s why Crusader Gear developed their stacked pouches that allow you to carry your pistol magazines right in front of your CZ Scorpion EVO magazines. 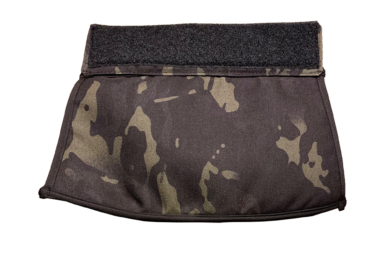 These heavy duty 1000D nylon cordura pouches attach to your MOLLE-compatible tactical gear via the included MALICE clips. 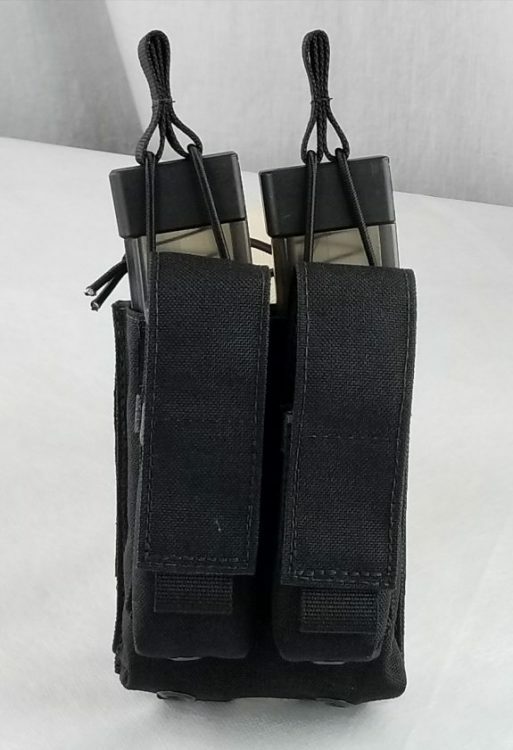 Shock cord and pull tab retention keeps your CZ Scorpion mags secure while the flapped pistol magazine pouches are sized to accommodate either Glock 17 or Glock 19 magazines.